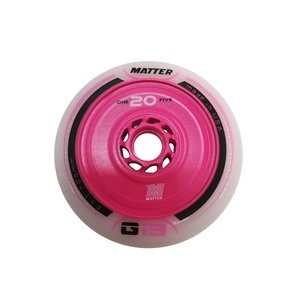 The wheel can also be used as a pusher wheel in combination with other harder Bullet wheels. If need for low-grade products, please do not waste your valuable time, thanks. If you are interested in our products, please feel free to contact us, there are various colors, styles, and samples for your selection. 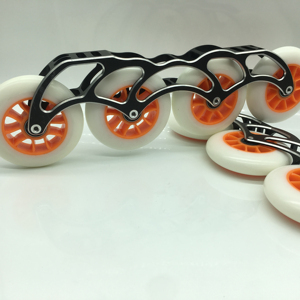 Alibaba.com offers 2,910 inline speed skates products. About 36% of these are flashing roller, 6% are children's sports shoes, and 4% are skate board. A wide variety of inline speed skates options are available to you, such as free samples, paid samples. 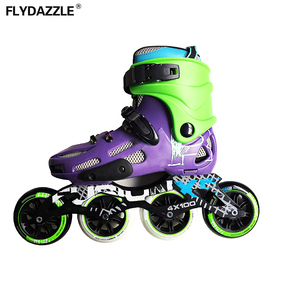 There are 2,934 inline speed skates suppliers, mainly located in Asia. The top supplying countries are China (Mainland), Pakistan, and Australia, which supply 83%, 14%, and 1% of inline speed skates respectively. 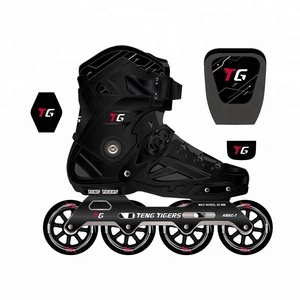 Inline speed skates products are most popular in North America, Western Europe, and South America. You can ensure product safety by selecting from certified suppliers, including 377 with ISO9001, 166 with Other, and 113 with BSCI certification.